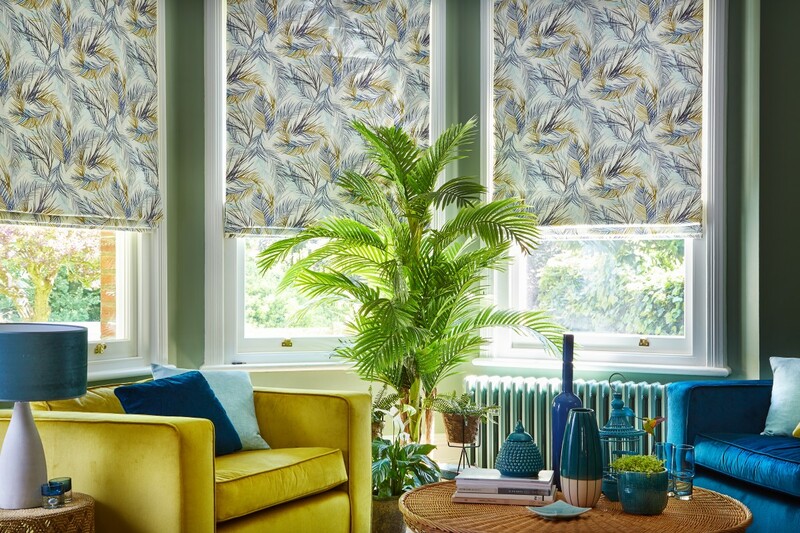 One of the most stylish and often considered the most sophisticated of window blinds. 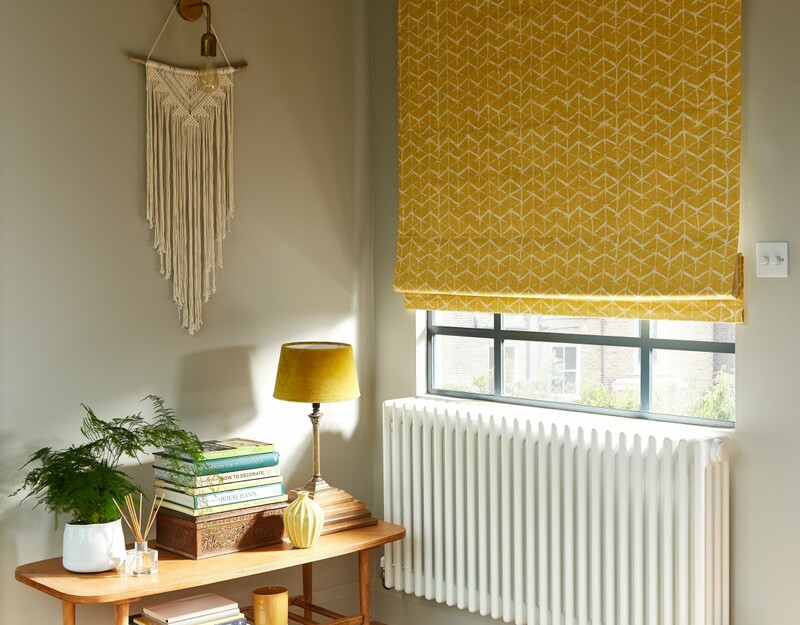 Roman Blinds are having somewhat of a revival at present, with soft materials and warming fabrics, they can be made using sewing machines on a mass produced scale, or with love, individually by hand. With our made to measure service, we can offer both machine made and handmade Romans, giving the customer greater flexibility. We have a great range of fabrics in house or we can source fabrics from most of the main makers, such as Clarke and Clarke, Harlequin, Romo and many more. 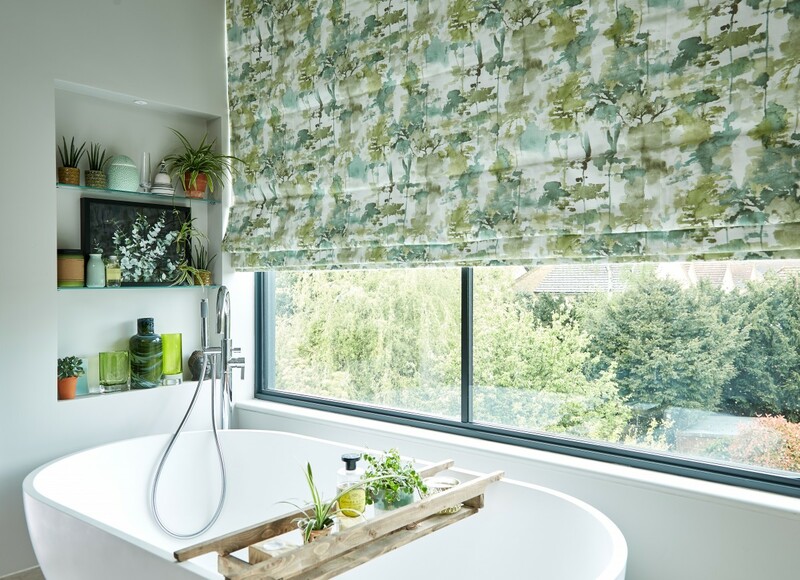 Plus if you have your own fabrics, we offer a makeup service, where we take your favourite fabrics and transform them into luscious Roman Blinds. 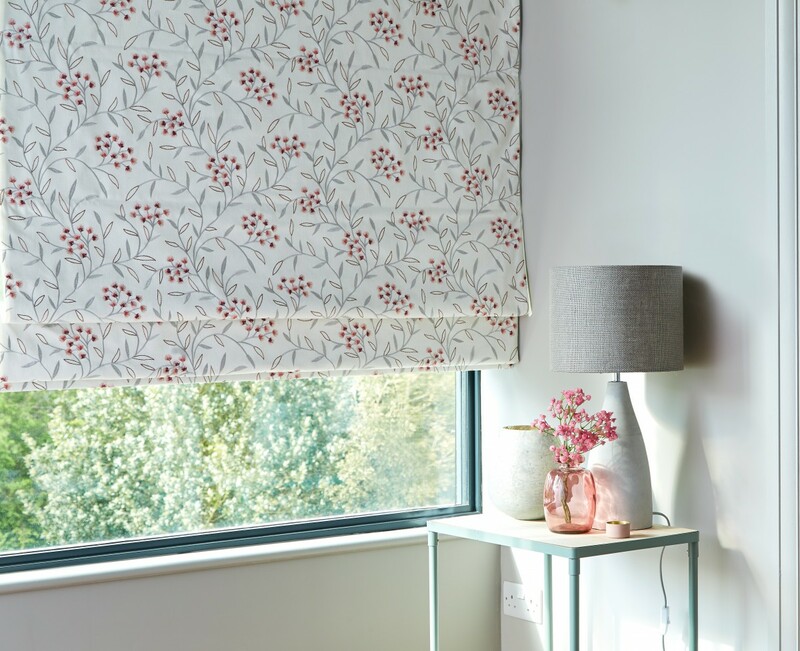 Why not have matching or contrasting Cushions and Curtains to blend harmoniously with your Roman Blinds.